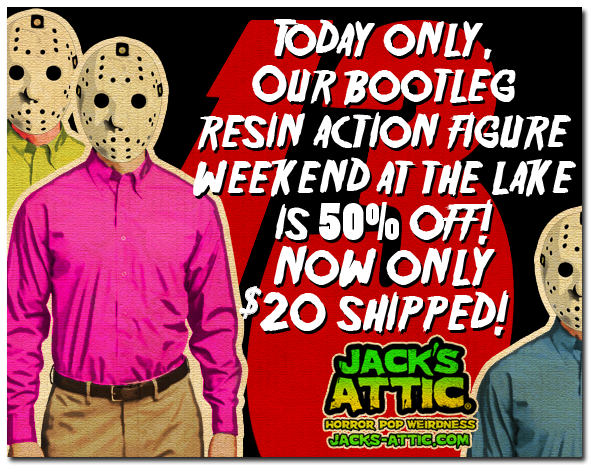 In honor of Friday the 13th, our bootleg resin action figure, Weekend at the Lake is 50% off, that’s only $20 (shipping included)! Act fast though, because once Friday the 13th ends, so does the sale. 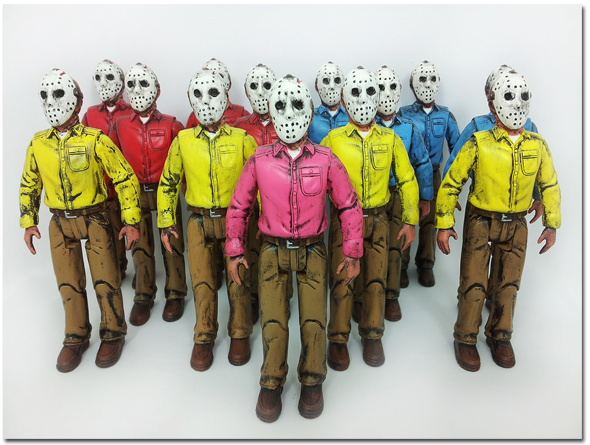 Pick up your figure HERE. 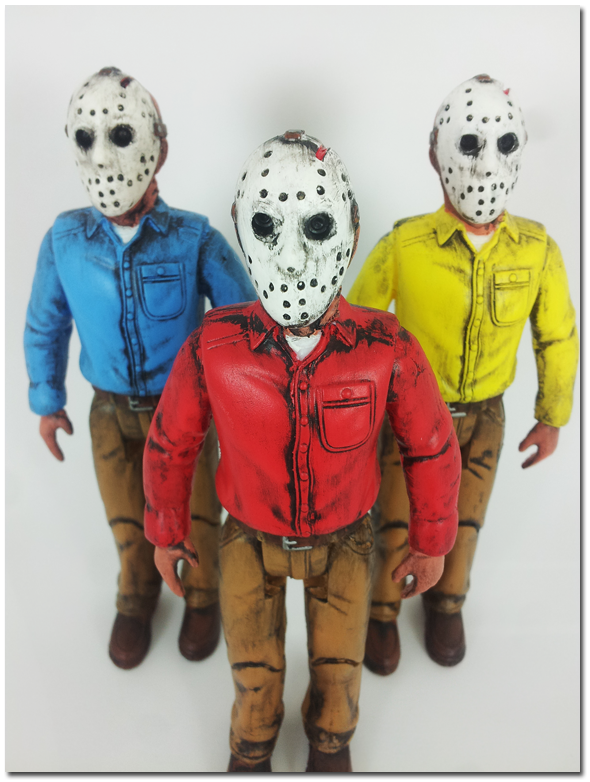 Available in one of 3 different colorways (blue, red or yellow) (Colors chosen at random) Special chase variant pink shirt.